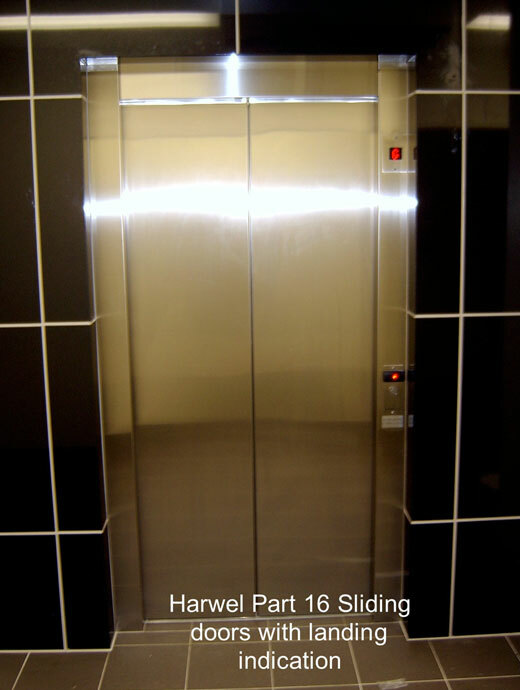 Harwel Lifts and Hoists is a company specialising in low-rise lift and hoist manufacturing, with a combined total of more than 80 years experience in the Australian lift industry. 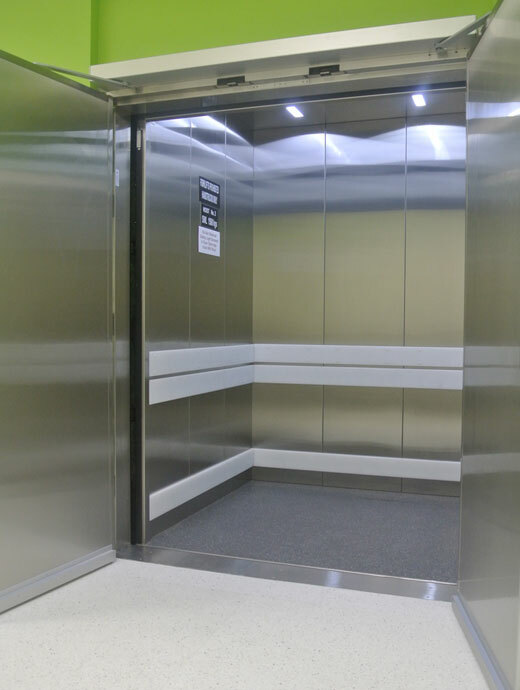 Along with our team of well-trained, highly skilled and motivated tradespeople, we take pride in designing, building and installing quality lifts and hoists to meet our client’s requirements. 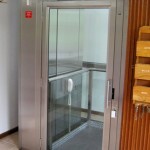 The Harwel Low Speed Automatic Passenger Lift. 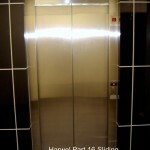 Our revolutionary new Harwel Model HWLR hydraulic passenger lift! 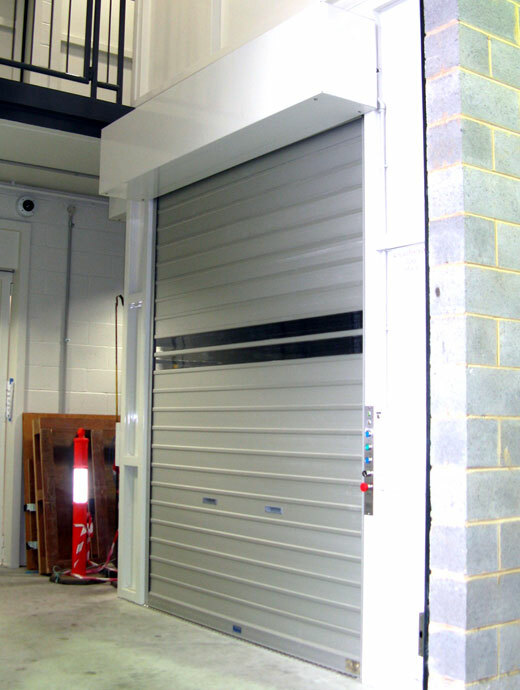 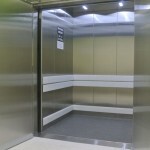 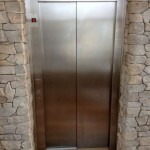 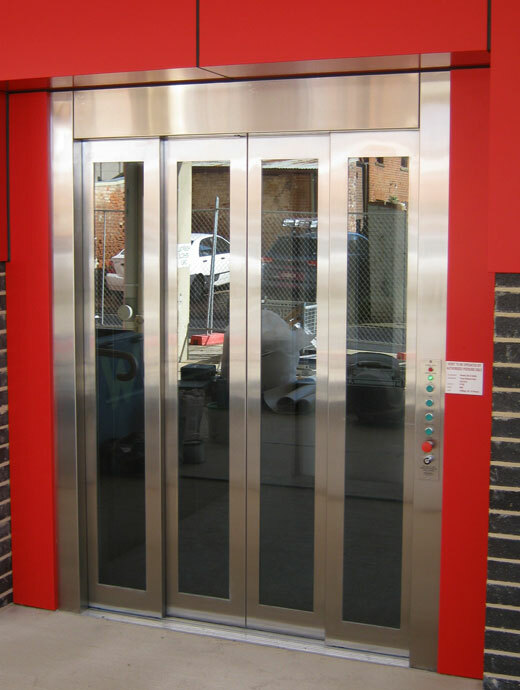 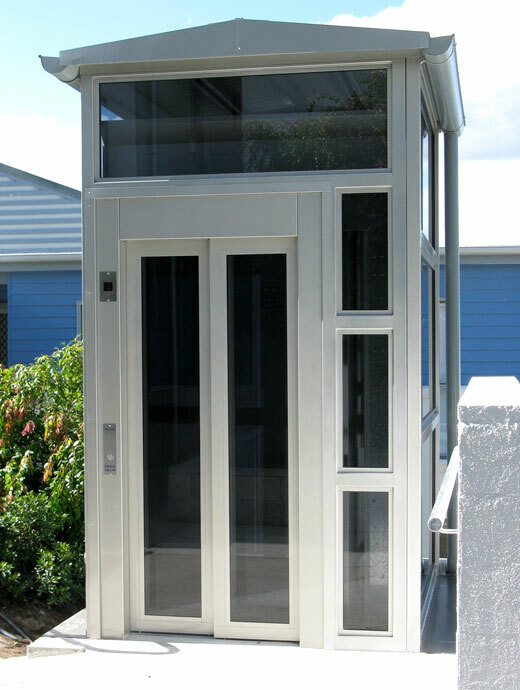 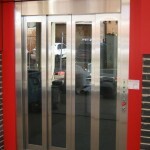 Energy efficient, safe lift with a quiet and smooth operation. 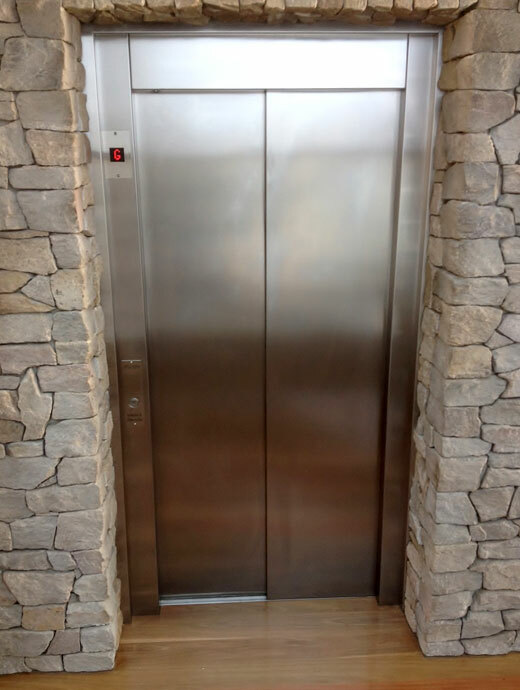 4-10 weeks in most cases. 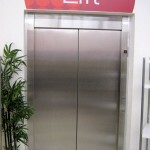 We can deliver a standard passenger lift in 4 weeks! 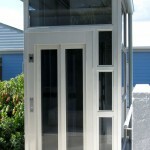 Other models have a 10 week lead time. 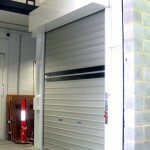 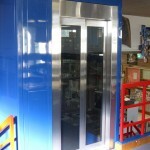 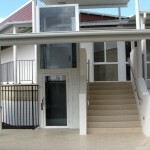 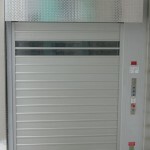 We can usually install our standard lift, 2 floor passenger lift in 5-6 working days. 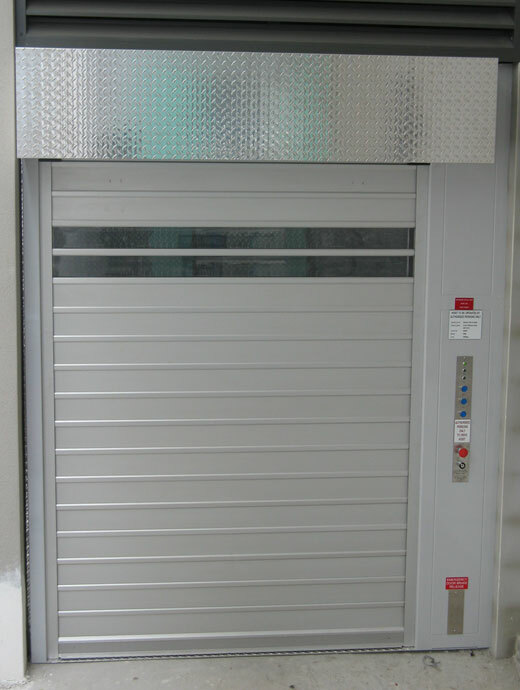 Every one of our passenger lifts, goods lifts, limited mobility lifts, goods hoists, vehicle lifts and hoists are manufactured in our Australian workshop! 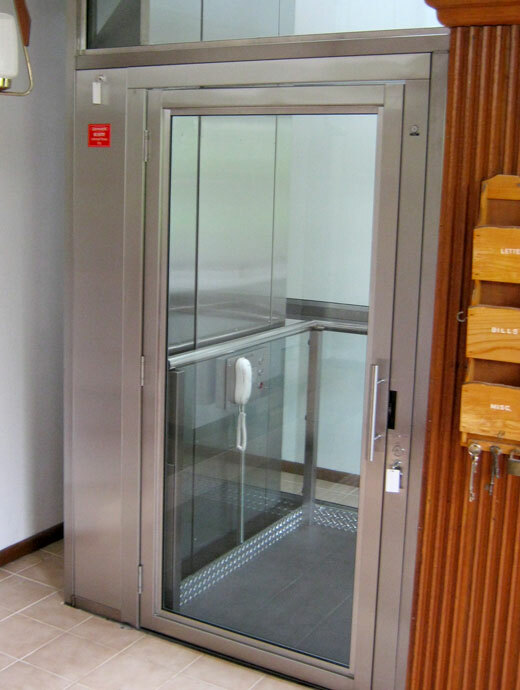 With a combined total of almost 80 years experience Australian lift industry, we take pride in designing, building and installing lifts and hoists. 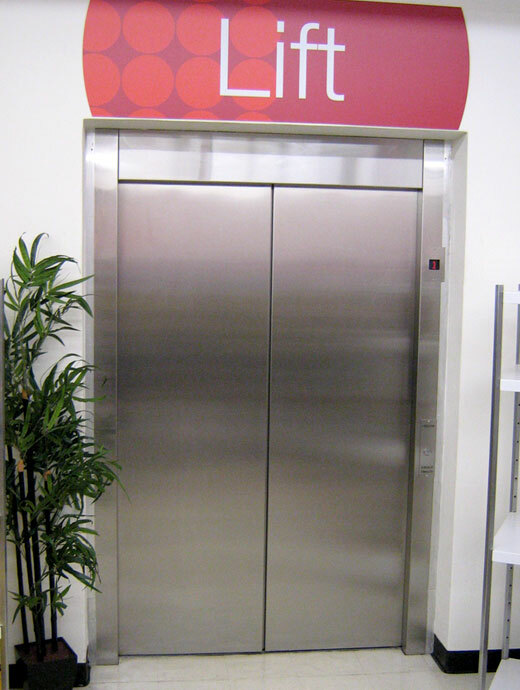 Harwel Lifts and Hoists is a company specialising in the low-rise lift and hoist manufacturing industry. 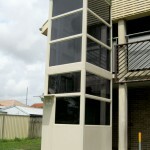 Owned and operated in Australia, with a combined total of nearly 80 years experience in the Australian lift industry. 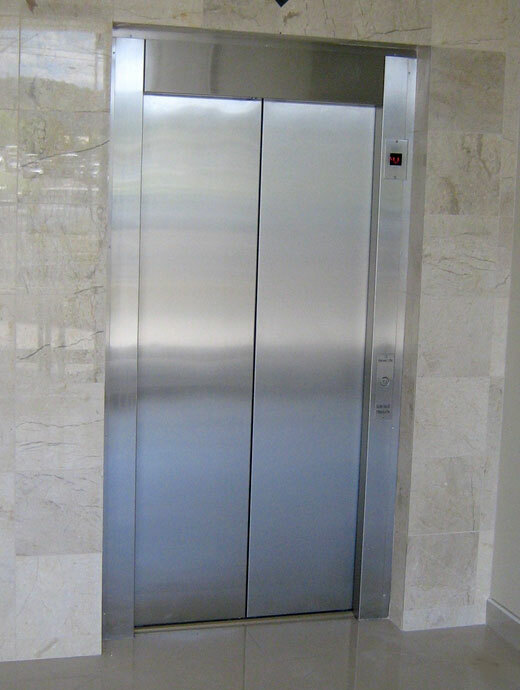 Along with our team of well-trained, highly skilled and motivated tradespeople, we take pride in designing, building and installing quality lifts and hoists to meet our client’s requirements. 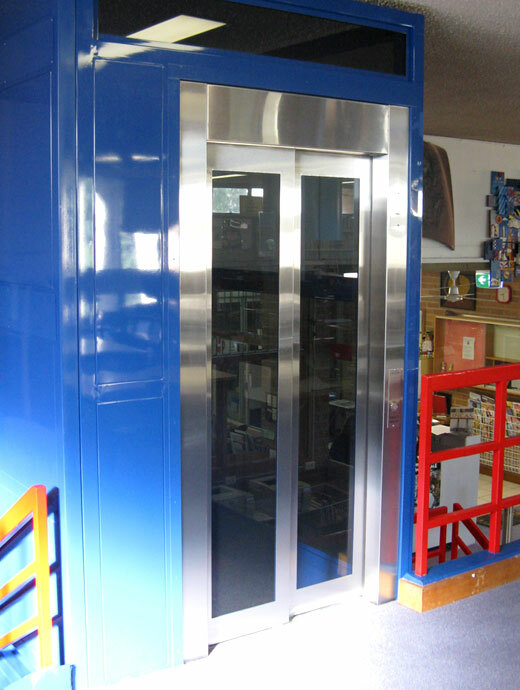 Our lifts and hoists are manufactured in accordance with the Australian Standards AS1735, AS1418 and WHS2012 respectively. 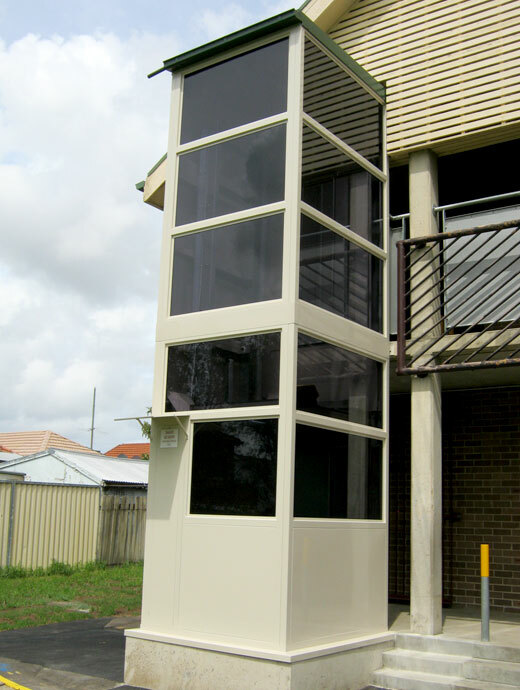 We manufacture and install our lifts and hoists in NSW and ACT and whether you are contemplating a commercial passenger lift, combined passenger/goods lift, limited mobility (access) lift, goods hoist or general goods lift – consider the many advantages of a Harwel product. 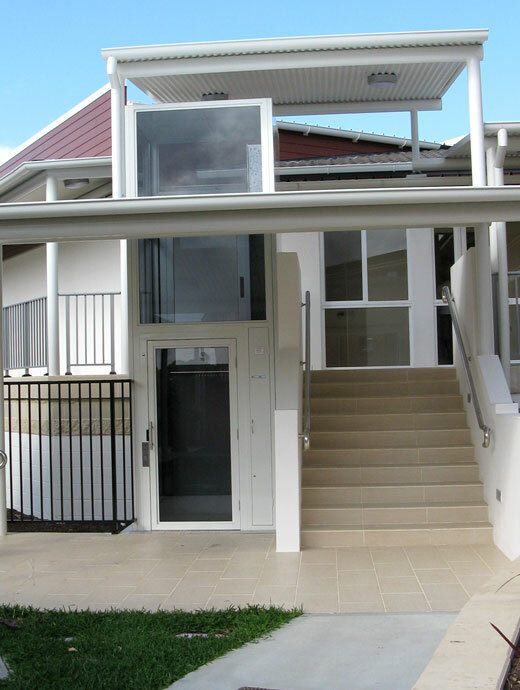 You will find that Harwel is positively distinguished by our skill and client focus. 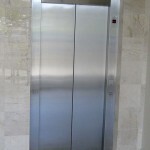 This is apparent from the personal attention you receive from the initial inquiry, through our design process encompassing your unique requirements, into the high quality of our workmanship through the manufacturing process, to the careful and efficient installation process, followed up by our supportive maintenance service.